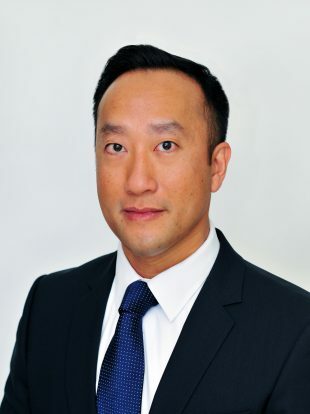 Truong Nguyen is the Director of Business Operations for Hitachi Vantara Federal where he is responsible for strategic pricing, planning and analysis, deal review and structuring, and sales forecast management. Truong brings over 20 years of commercial and federal experience in financial planning and analysis, network and professional service pricing, business case development, price-to-win creation, and business strategy. Prior to joining Hitachi Vantara Federal, Truong served as the Director of Financial Analysis for AT&T’s $4B federal business where he led the financial oversight of professional services and partnered with the federal sales leadership to achieve business growth and profitability. Prior to that, he served as AT&T’s Director of Pricing where he led all financial strategy and pricing proposal development activities for US federal government civilian and defense agencies resulting in several multibillion dollar awards. Truong also implemented an industry best pricing process that combined competitive intelligence, market pricing, and innovative technical and financial solutions to meet the unique and specific needs of a diverse customer base. Truong holds a Master of Business Administration with a concentration in finance from the George Washington University and a Bachelor of Arts in economics from the University of Virginia.